Getting to your first million cannot be done unless you have the right mindset behind success. Your mindset — how you approach your business, your clients, and your projects — determines how far you will go. 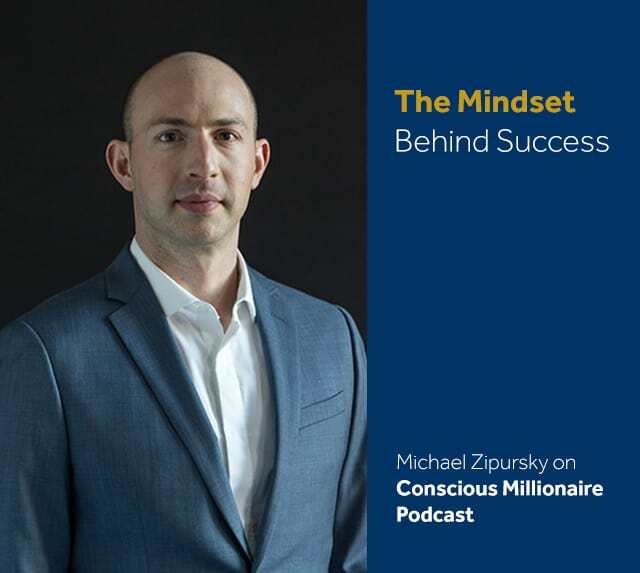 I recently talked with J V Crum III, the host of Conscious Millionaire Podcast, to talk about the mindset of a successful consultant and business owner. Know this: there is a mindset behind success. 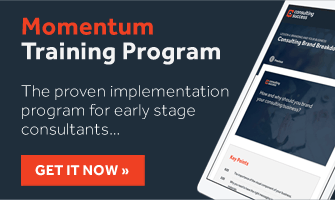 My goal is to teach you this mindset so you can adopt it for yourself — so you can get more leads, win more projects, acquire more clients, and build a consulting business that you’re excited about each and every day.